It’s the little things in life that really do go a long way, maybe it’s having a chat with someone you haven’t spoken to in ages or having the perfect cup of hot chocolate. Every little thing in life adds up and makes such a difference! As much as I love having surprises or “Bigger” Presents I actually love the little feel good moments, so today I am sharing my top 5 from last week! 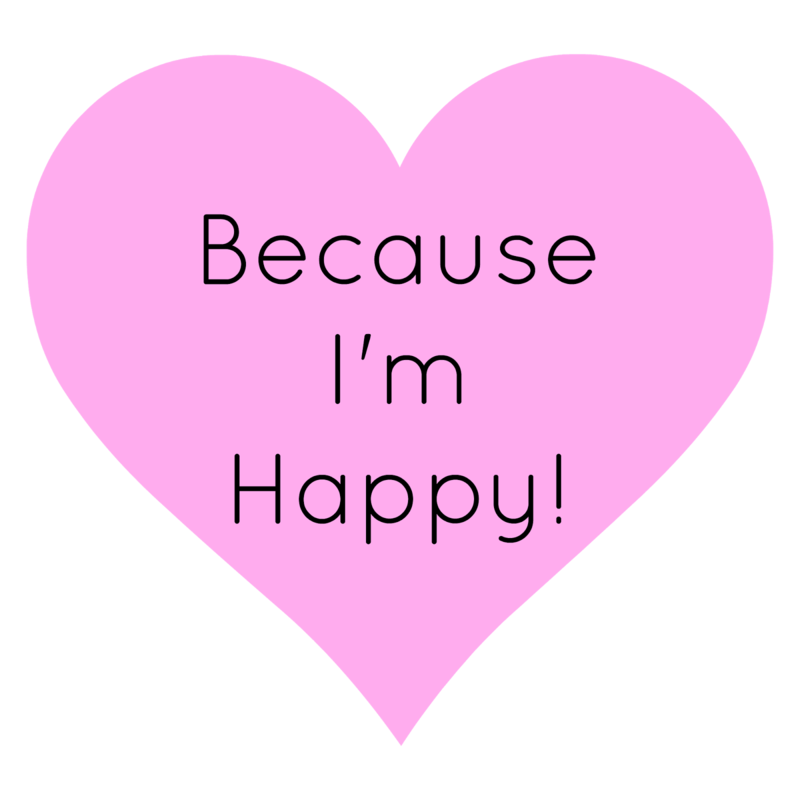 So there we have it, I would love for you to share your top moments that have made you happy! Love positive post Gemma - movie nights are a favourite here now the nights are getting longer.